Scroll saws, sanders, compressors, band saws, grinders and other small benchtop tools have a tendency to vibrate because of their light weight and small size. 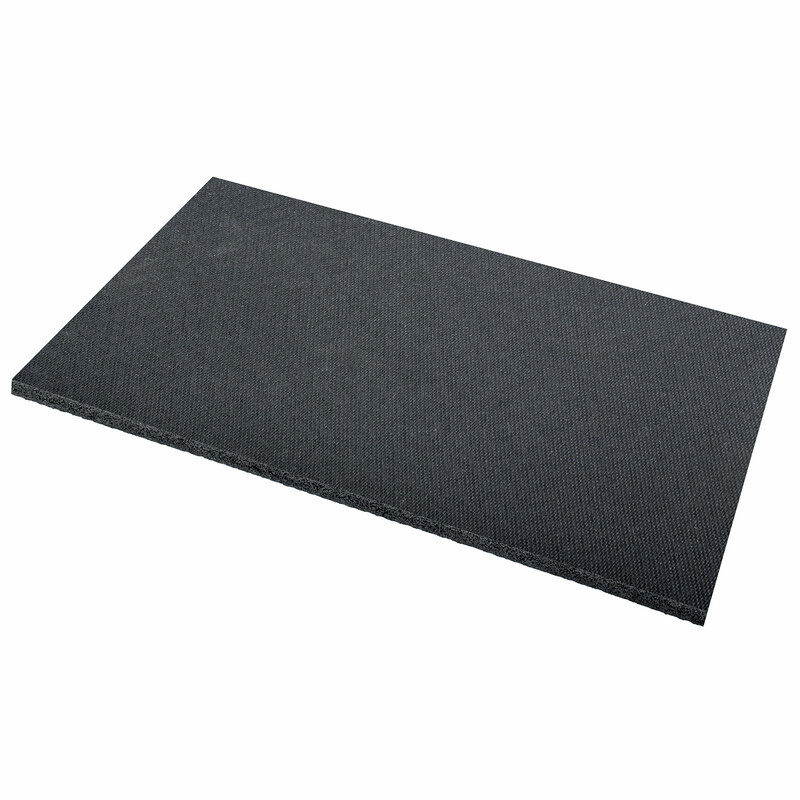 Our anti-vibration pad cuts down on annoying vibration dramatically. And, because it acts like an insulator between the machine and the table, it also reduces noise. Can be cut to size easily with household scissors. 12" x 18"; 3/8" thick.